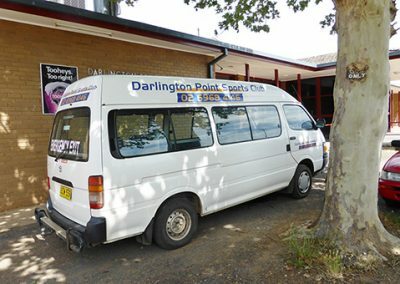 The Darlington Point Club or DP Club as the local’s like to call it, is situated on the South Side of Darlington Point on the Kidman Way. 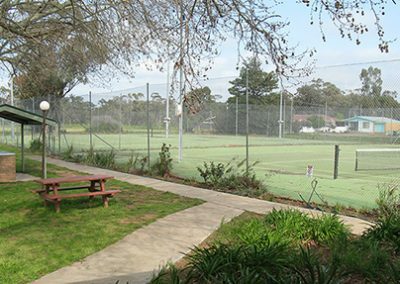 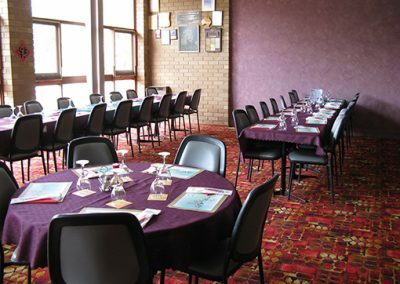 We offer a social outlet for all our members and guests who make use of our Bar, Keno, Tab, Bowling Green, Golf Course and Tennis Courts while also boasting a Chinese Restaurant and Function rooms suitable for both meetings and parties. 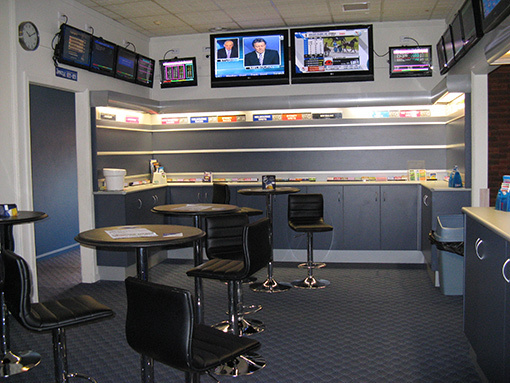 We pride ourselves on our friendly and courteous service and customer satisfaction is our number one priority. 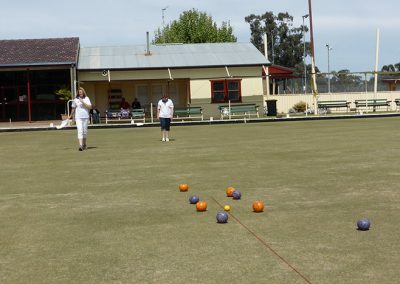 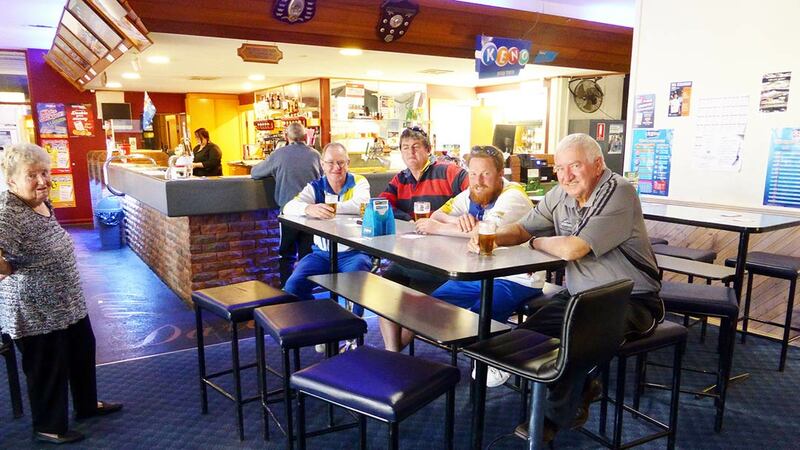 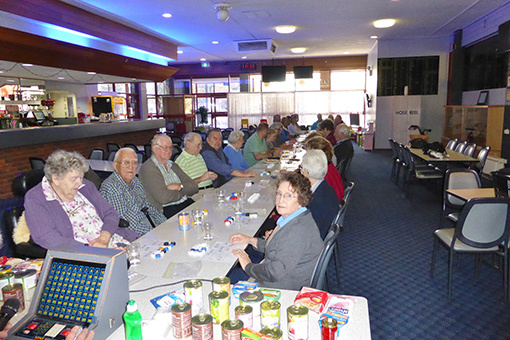 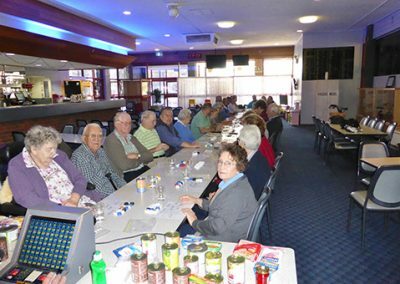 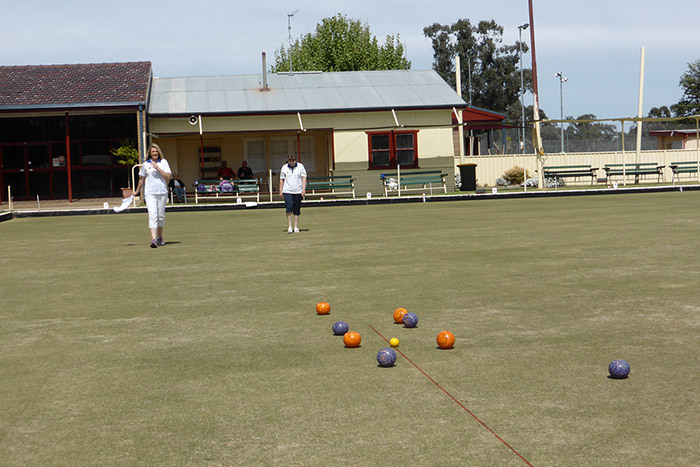 The Darlington Point Club has regular raffles, bingo & lawn bowls to keep you entertained. 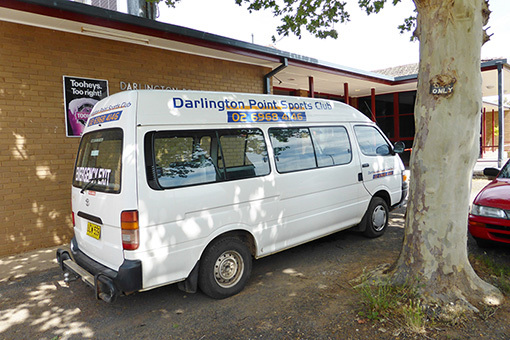 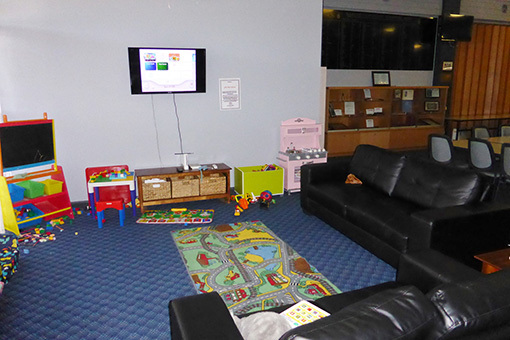 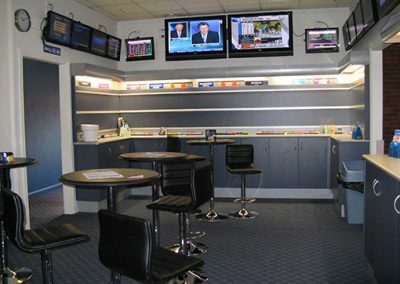 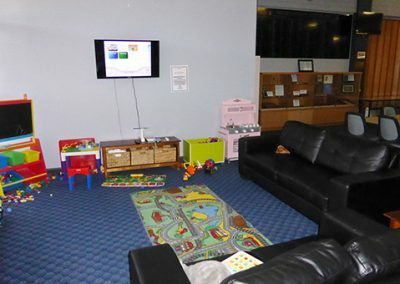 Darlington Point Club has accommodation available in our spacious clean cabins. 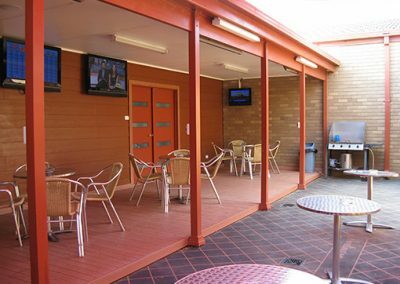 These cabins are a big hit with travellers and contract workers alike, with easy access & parking area. 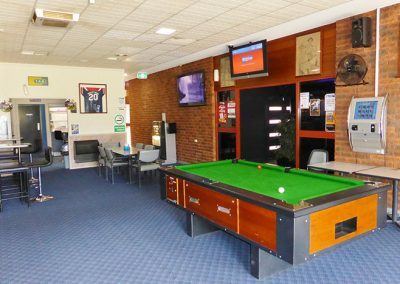 They are perfect for an over night stop or long term stays for workers. 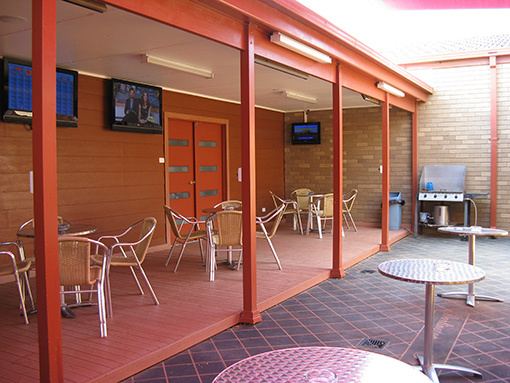 We have three self contained 2 bedroom cabins, with the potential to sleep 5 people. 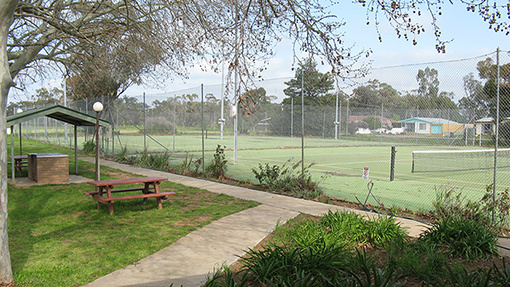 For more information about the accommodation we offer including pricing and facilities please click the image below. The DP Club is the perfect place to hold a function in Darlington Point, with both large & small function rooms the options are endless. 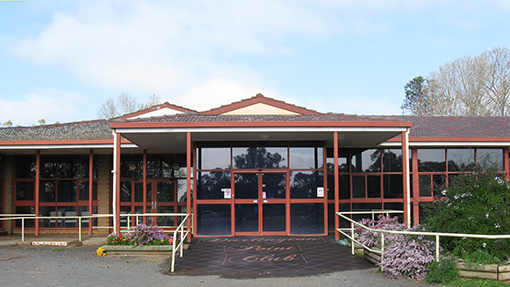 The place to look to find out what is coming up soon at the DP Club, entertainment, sporting or special events. To book accommodation or a function room, get in touch now.